Featuring 400nm UV lighting with high sensitivity 1.3 megapixel sensor. 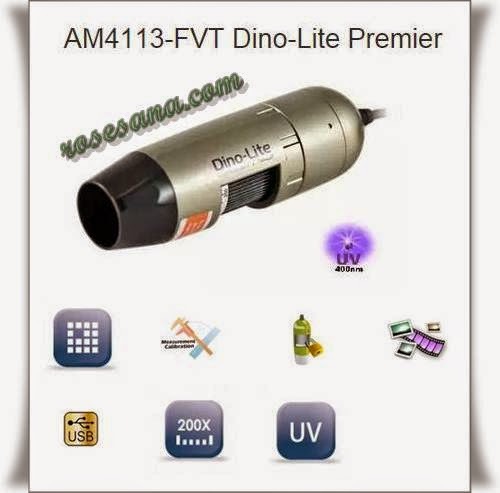 Portable digital microscope with 400nm UV light with 1.3 megapixel high sensitivity sensor. With magnification up to 200x this type can provide the details of each object. With the help of software you can Save a picture, video, measurement and transparent feature can be very helpful to analyze and compare two Objects are equal.